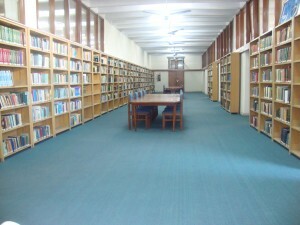 In 1999 the Government of Pakistan decided to setting up a National Sirah Library and Study Center. The task was entrusted to IRI with a special initial grant of Rs.18.461 million to fulfill the requirements of the project. 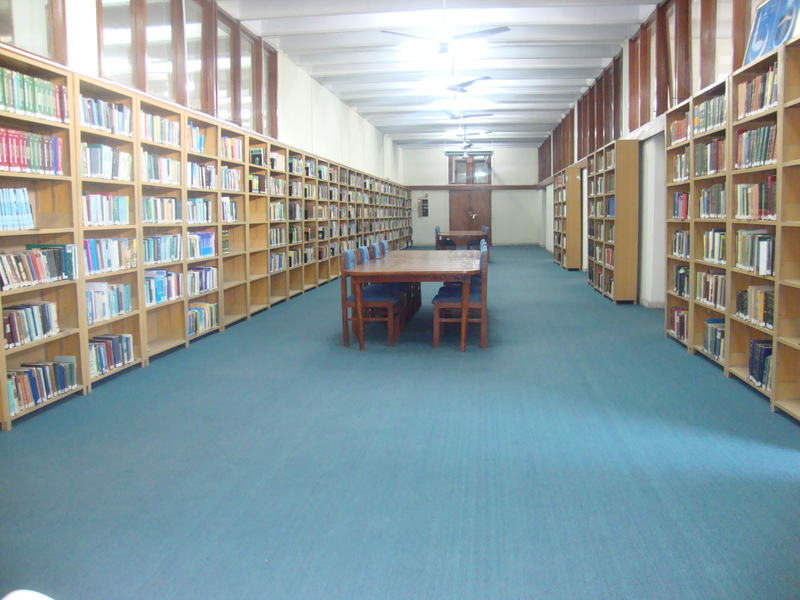 The selection of IRI to establish this library was an expression of confidence by the Federal Government. Books, manuscripts and significant publications in major languages on Sirah and related subjects are being acquired regularly. This library is housed in a separate hall with a collection of 6500 books and special numbers of periodicals. Muhammad (PBUH) compiled by Mr. Sher Nowrooz Khan, Chief Librarian Dr. Muhammad Hamidullah Library.